LOCATION, LOCATION, LOCATION & limited availability. 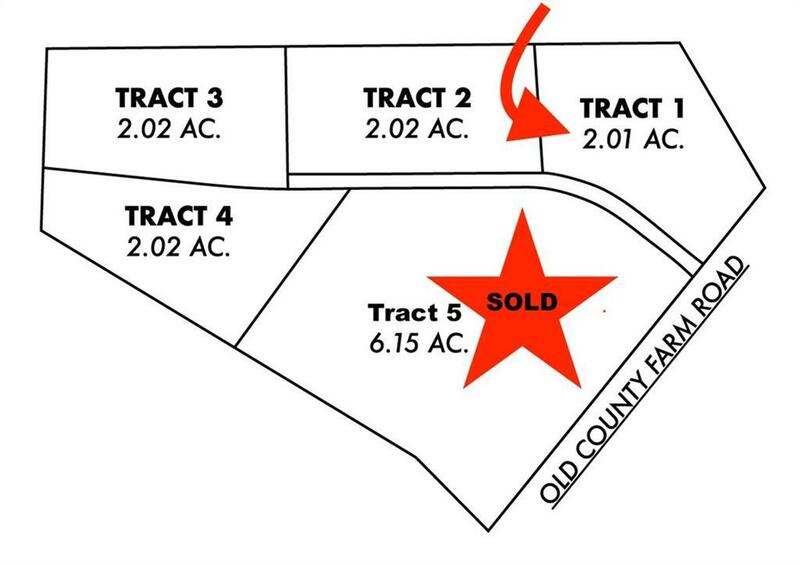 This gorgeous 2+ Ac lot is the perfect location for your new home! 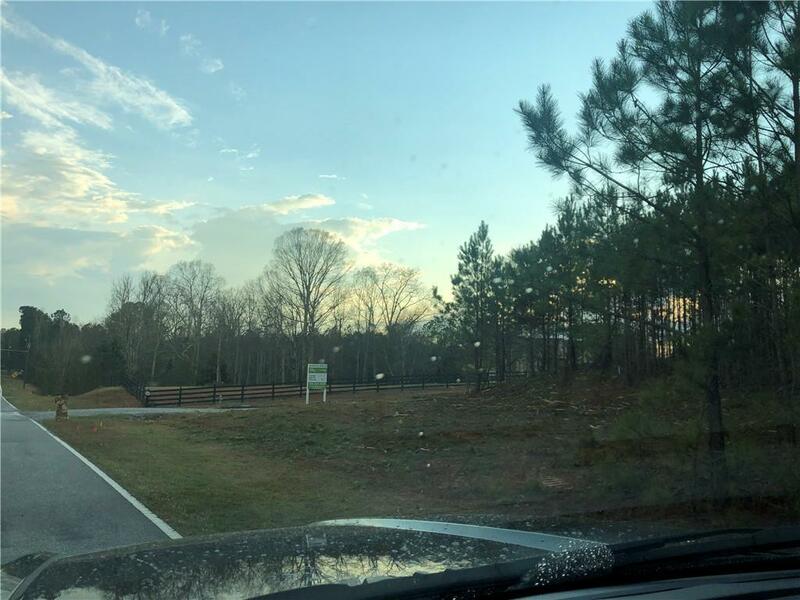 Estate lot in a single street neighborhood in North Paulding with easy access to shopping & dinning. Utilities will be run to all lots. Soil tests have been completed & Septic Permits will be pulled. Road to be paved & stack stone mailbox kiosk to be added. 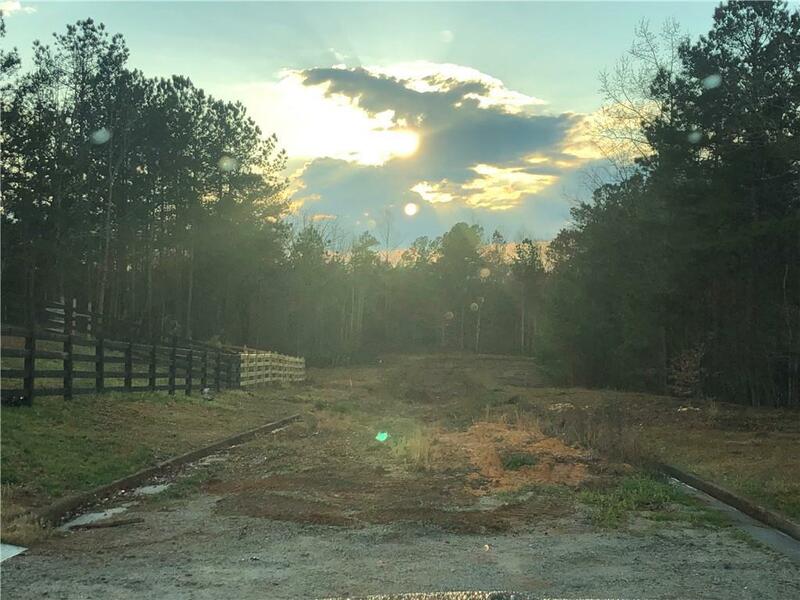 Don't miss this rare opportunity to own acreage in sought after North Paulding & build the home of your dreams! Land is under construction and improvements to the land are being made currently.